Gokul Foods is a fast growing family owned business specialising in Nylon Patta Gathiya and the only company to provide the authentic and original taste of Gujarati Breakfast, one of the finest and most loved Farsan enjoyed by many across the UK. 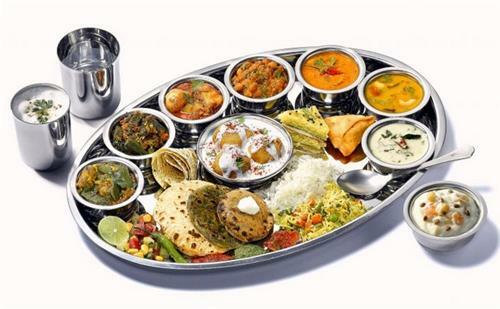 Gokul specialises in pure vegetarian catering for all events: Frozen Foods, Farsan and Methai range, whether it’s providing catering for an event or a contract for wholesalers, we manufacture and produce all our products in-house and to the highest standards. Established in 2005 started from a kitchen in a rented house to a fully functioning factory by Mr Jayendra and Mrs Bhavna Rajpra. Based in the heart of Leicester, from our modest beginning to a well-established brand name today, our reputation is built on our commitment to consistently delivering quality food and service.